Winemaking: Grapes are from the historical 3 hectare Vignali vineyard on the slopes of Colle di Grano. Divided into 2 parcels, vines date to 1998 and 2005/06, soils are volcanic and clay. Vinified in stainless steel tanks, spontaneous fermentation with indigenous yeasts, followed by 8 months in 700-liter French oak tonneaux and then in cement for 10 months. Bottled in July 2016, during the waning moon, released December 2016. Tasting Notes: Transparent garnet in colour. Very aromatic with cinnamon, cherry compote, raspberry, crushed black peppercorn, woods, wildflowers and a trace of cigar box spice. 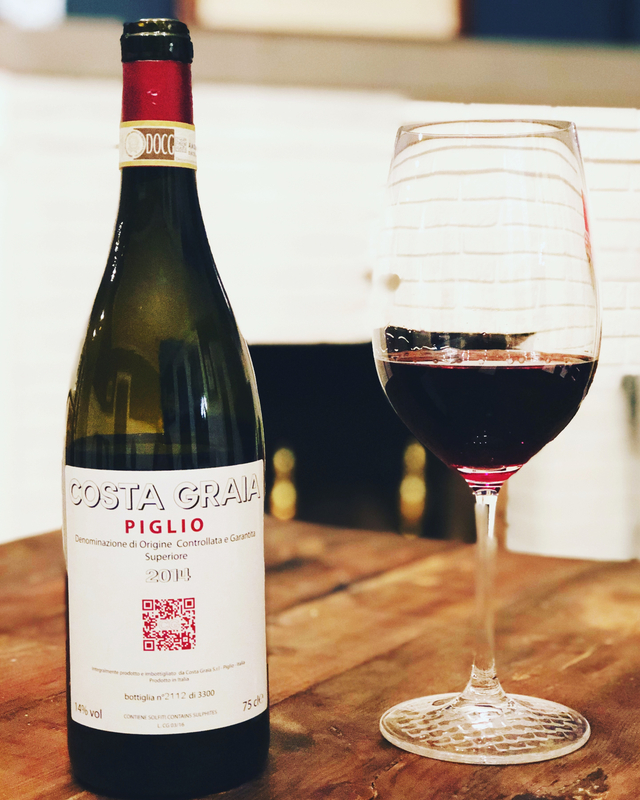 All the cherries [black, red and sour] blackberry, strawberry, black currant and baking spices are framed by fresh acidity and silky black tea tannins. More berry fruit, spice and a wisp of smoky minerality linger on the plush finish. Estate Bottled by Costa Graia S.r.l. I hear they have ceased making wines now is that correct ? Thanks! I don’t believe they have stopped making wine, the 2017’s are starting to trickle in. I know they had harvest last year. Cheers!